Two people are fighting for their lives today and four more are seriously injured after a two-car crash on a major north-east road. Oban police station has been threatened with closure - triggering an angry response from shocked residents. A young boy has been charged after an alleged knife incident at an Aberdeen primary school on Monday (March 7). 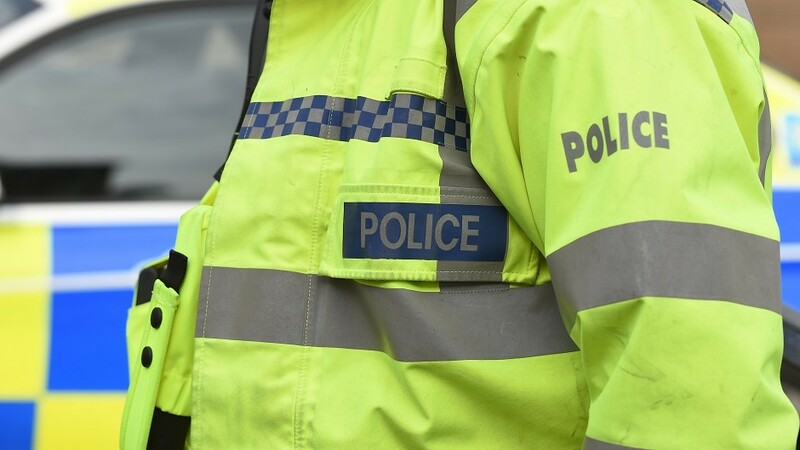 Police have recovered around £3,000 worth of electrical equipment and power tools allegedly stolen from a vehicle in the Fraserburgh area. 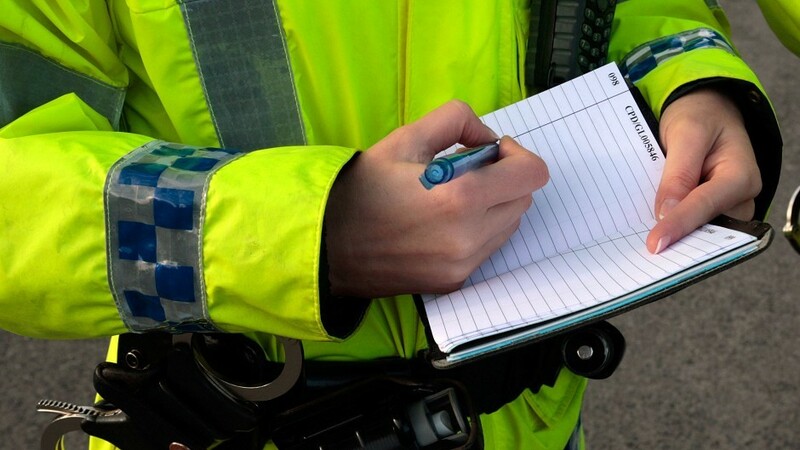 Police are hunting thieves after a spate of crimes in an Aberdeen community. A car crash on one of Aberdeen’s busiest junctions is causing delays in the city centre this morning. The junction of Market Street and Guild Street is blocked as two cars smashed into each other, sending glass flying. Police are on the scene directing traffic. No one is thought to have been injured. Police Scotland Youth Volunteers at Northfield Academy are encouraging the community and their peers to stay smoke free and #stubitoutforever as part of a new project. Police Scotland is investigating an incident of indecent exposure at Tarland Golf Club on Friday February 5 at 9pm. 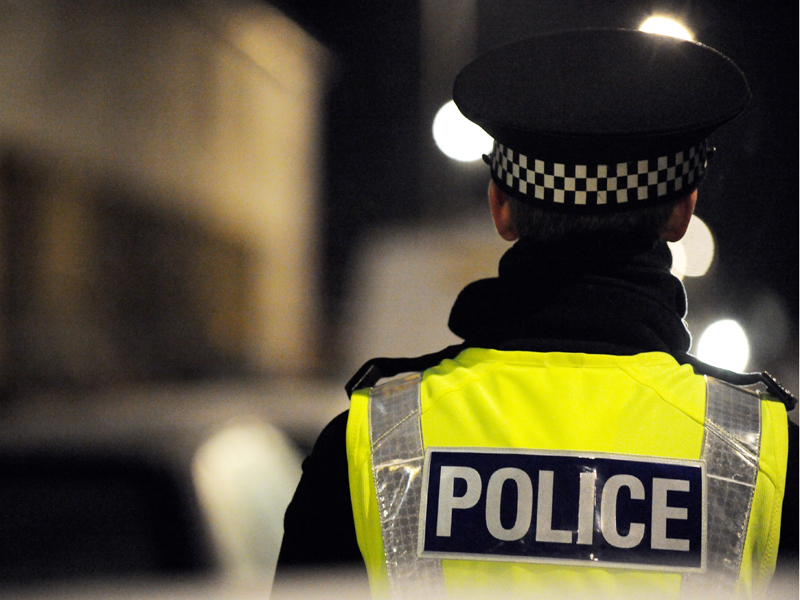 Police Scotland will shut emergency control rooms in Aberdeen and Inverness by the end of 2016. Police are appealing for information following an attempted robbery by a man in an Iron Man mask in the Urquhart Road area of Aberdeen. Police have appealed for motorists across the north-east to stay safe after it emerged there had been 100 crashes in just five days. The figures were revealed by police today after a week of dropping temperatures. There were 45 crashes on Wednesday (January 13) alone. Most of the collisions occurred between 5am and 12pm. A Porsche and a number of high value items were stolen from a property in the north-east last night. As river levels rise and floodwaters begin to pool once more, north-east roads are set to be in chaos. Police Scotland have released a statement in the hopes of quelling rumours that looters have targeted properties in Ballater. 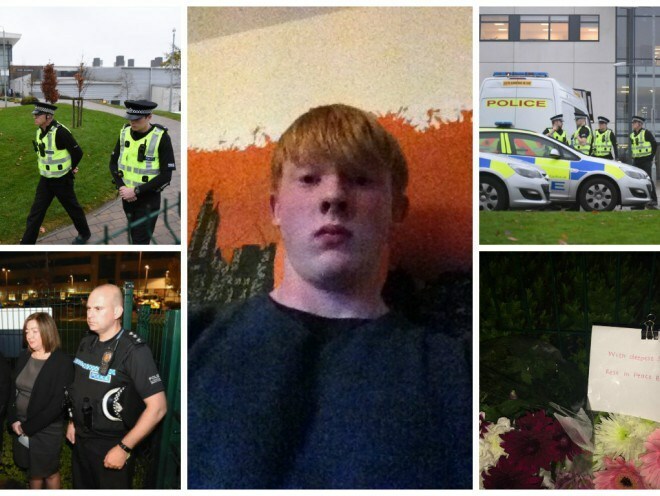 An Aberdeen man handled dozens of emergency service calls over the festive period after a mistake by police. The final Friday before Christmas is always a busy one for Aberdeen City Centre as people enjoy festive nights out. Police are appealing for information following an incident where a white car was seen driving dangerously in Aberdeen city centre. 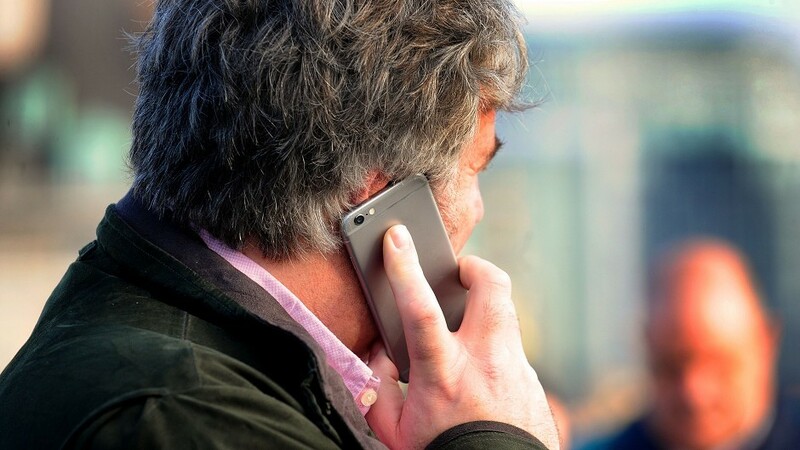 A man was attacked in a north-east town last week and his mobile phone was stolen. An Aberdeen man has been reported missing from Alford. 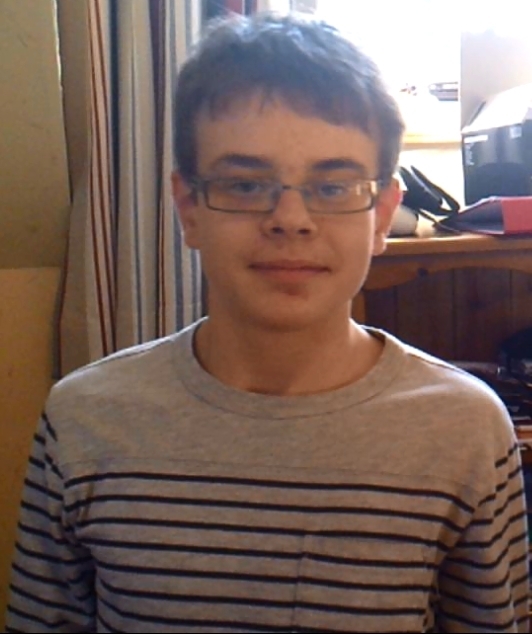 Police Scotland has appealed to the public to help trace a missing 14 year old boy. Individual “acts of heroism” at the school where a 16-year-old pupil was stabbed to death have been praised. A cyclist has been struck by a car in Aberdeen today. The incident happened at Fountainhall Road’s junction with Hamilton Place. Police and an ambulance crew were called to the scene at 12.55pm. 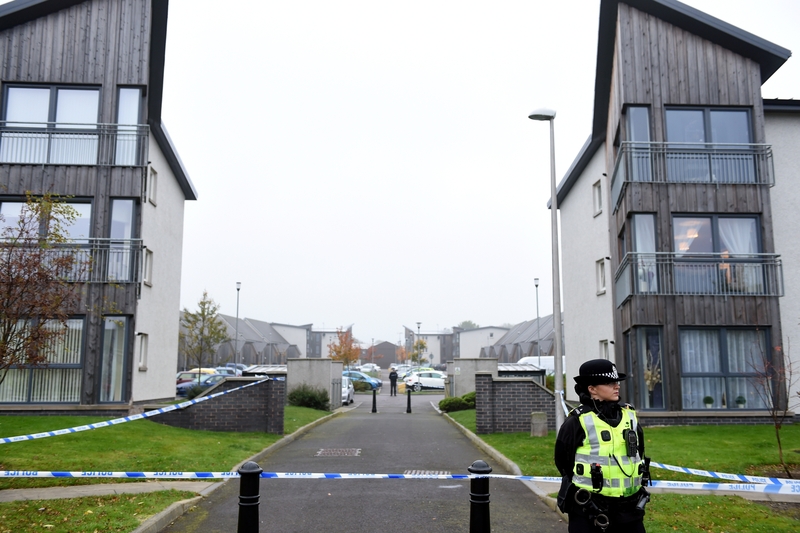 A Police Scotland spokeswoman confirmed a person was injured. 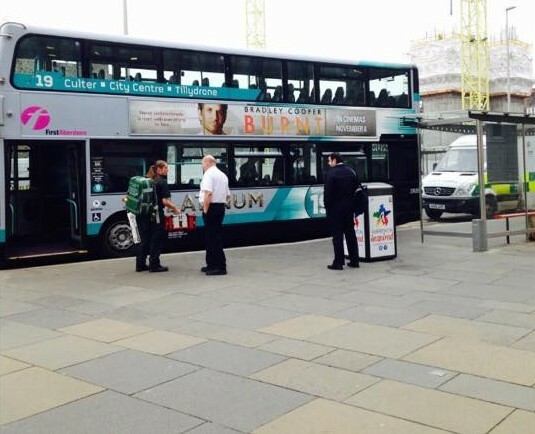 Police and paramedics have boarded a number 19 First bus outside Aberdeen City Council headquarters on Broad Street. 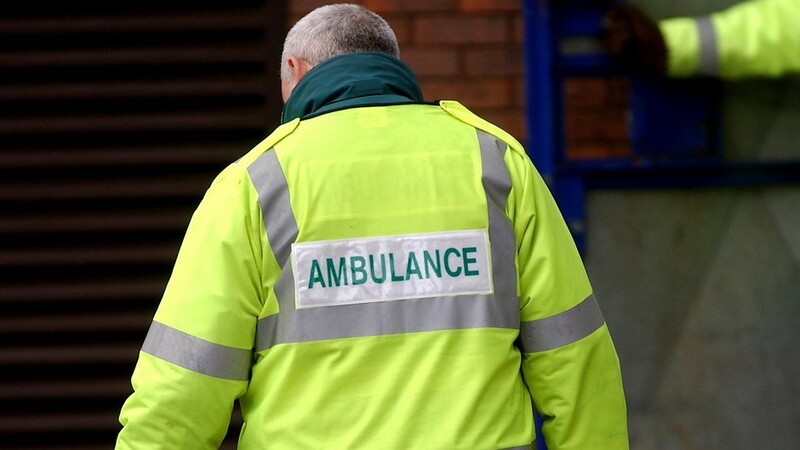 A man has been hospitalised this morning after being found unconscious on the street in Aberdeen. A man has been arrested and charged after a number of thefts in the city's West End over the last week. 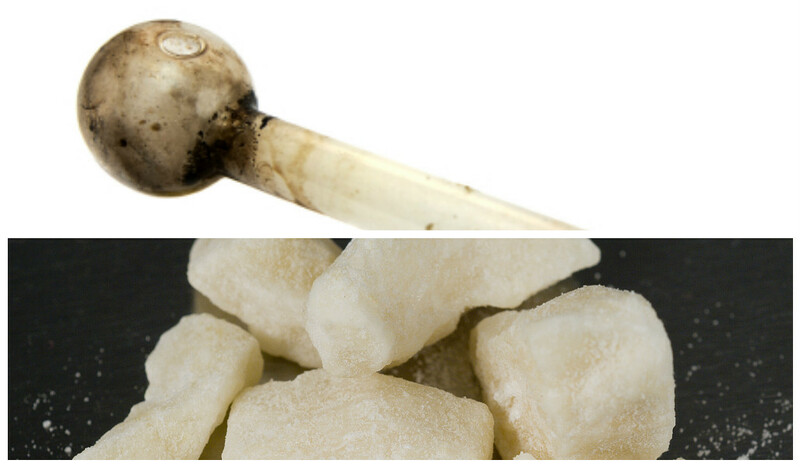 Thousands of pounds worth of a dangerous class A drug have been taken off the streets of Aberdeen. A gang of teenagers attacked an Aberdeen man and may have thrown petrol at him. Police have launched an appeal for information following a crash involving a car and a motorcycle in Bridge of Don. 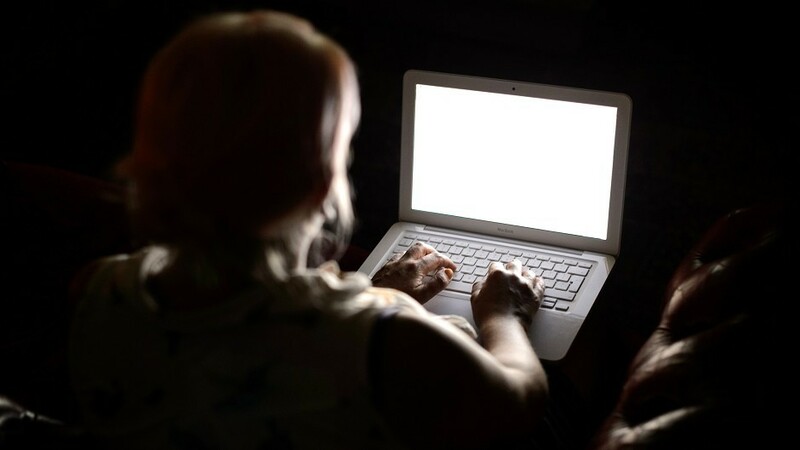 Police are warning the public to be vigilant against online and telephone scams following recent incidents in the north-east. Police are hunting thieves who stole a deadly firearm from a property on the outskirts of Aberdeen yesterday. 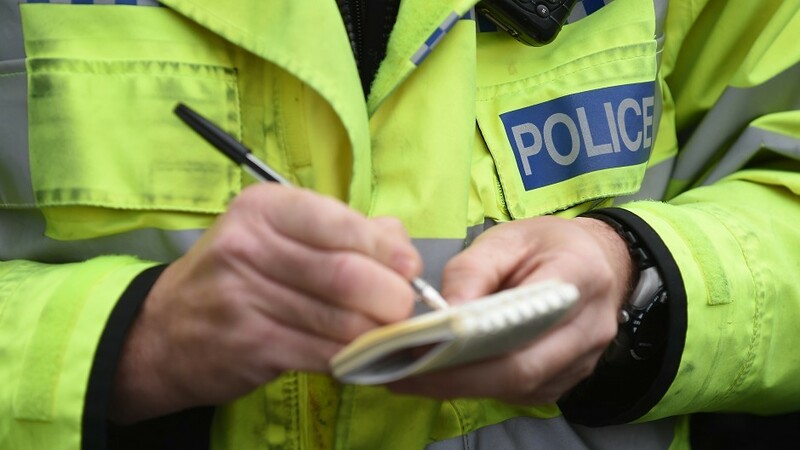 Police are hunting for burglars who targeted a rural property on the outskirts of Aberdeen yesterday.